A classic beauty in a great community close to DE. 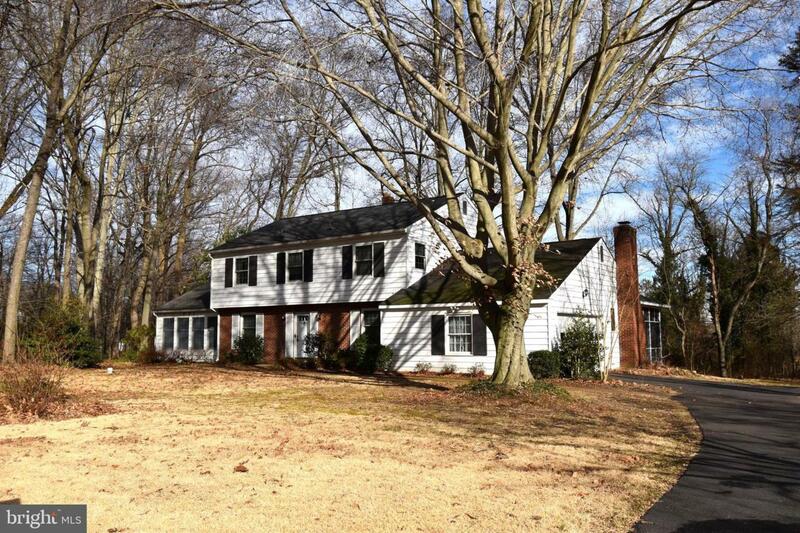 Solid 2 story home is nestled on a gorgeous.99 acre lot that is partially treed and located in a small cul-de-sac. 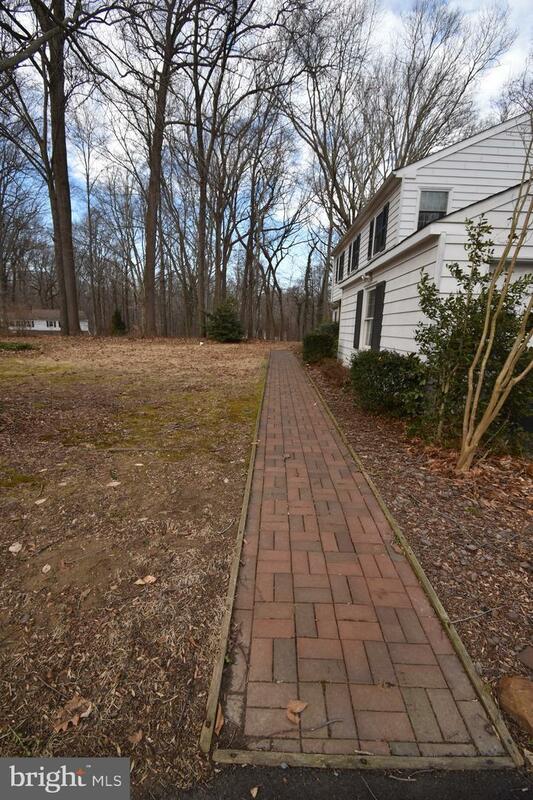 There is a paved driveway leading to the two-car turned garage with an extended parking area. A brick walk-way leads you past a nicely landscaped front yard to this two-story home offering room for everyone. From the spacious foyer through the entire home, you will find hardwood flooring, except for the two full bathrooms & the screened porch. The main floor offers a formal Living Room with two entrances into the spectacular 19x23 Sunroom, which is bright & sunny with serene views while letting in lots of natural lighting. The Sunroom, which is sure to become your favorite room, also features hardwood floors, recessed lighting, a cathedral ceiling w/2 ceiling fans and French Doors to the desert ironwood decking leading to the brick patio overlooking the rear yard. The Eat-in Kitchen features 42" cabinets with pull out shelving, a Bosch dishwasher, two pantries, and a swing door to the formal DR w/chair rail. Off the eating area is the Family Room with a brick wood burning FP, ceiling fan and French Doors to the screened porch with ceramic tile floor. 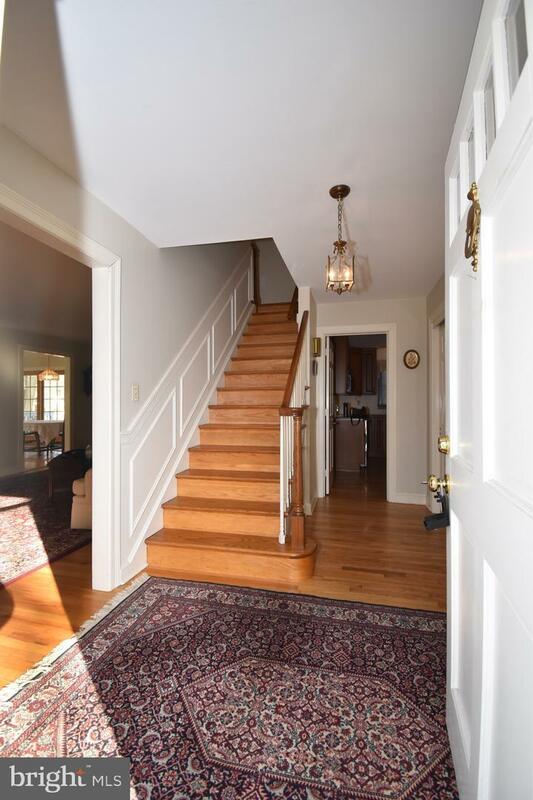 The hardwood stairs w/custom wainscoting lead to the 2nd floor w/4 large bedrooms. The MBR has 2 closets, a private bath w/ceramic tile in beautiful condition. The remaining bedrooms are spacious, offer roomy closet space and nice natural lighting. The hall bathroom is also in great condition, features ceramic tile & a linen closet. The laundry is located on the main level. This home has wood 6 panel doors throughout. 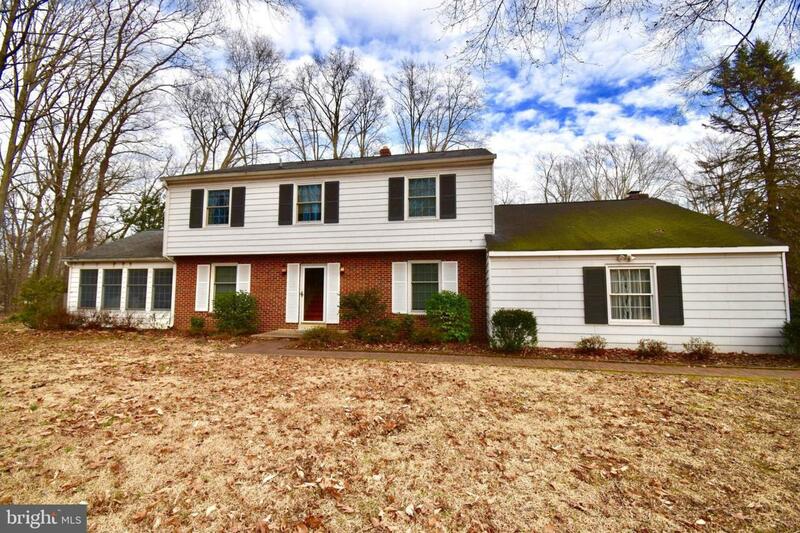 There is a full basement w/bilco door access to the rear yard and also includes the basement under the 19x23 Sunroom addition which is connected to the main basement. Sellers are including a large shed and a one year HMS Warranty. This is a fabulous home which sits beautifully on the level, partially wooded lot and has been beautifully maintained by the owners.